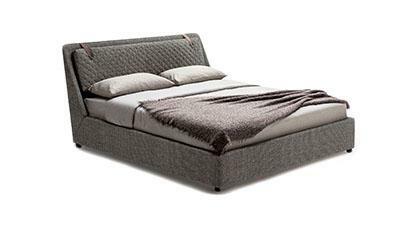 You can buy the Soho storage bed with double lift mechanism online or at our showroom in Meda. 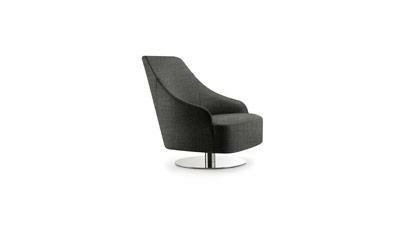 Soho is a storage bed with self assisted hydraulic double lift system. 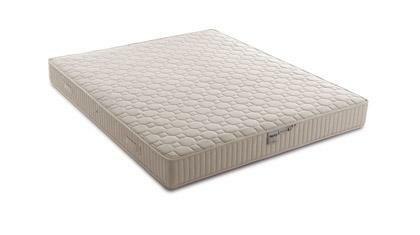 It is suitable for a mattress of 160 or 170 cm. 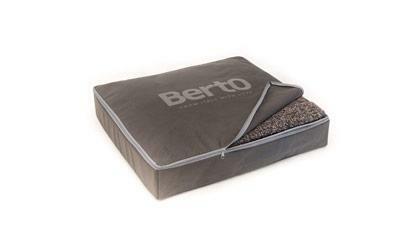 The fabric cover of the headboard and of the bed base is completely removable, so you can easily wash it.